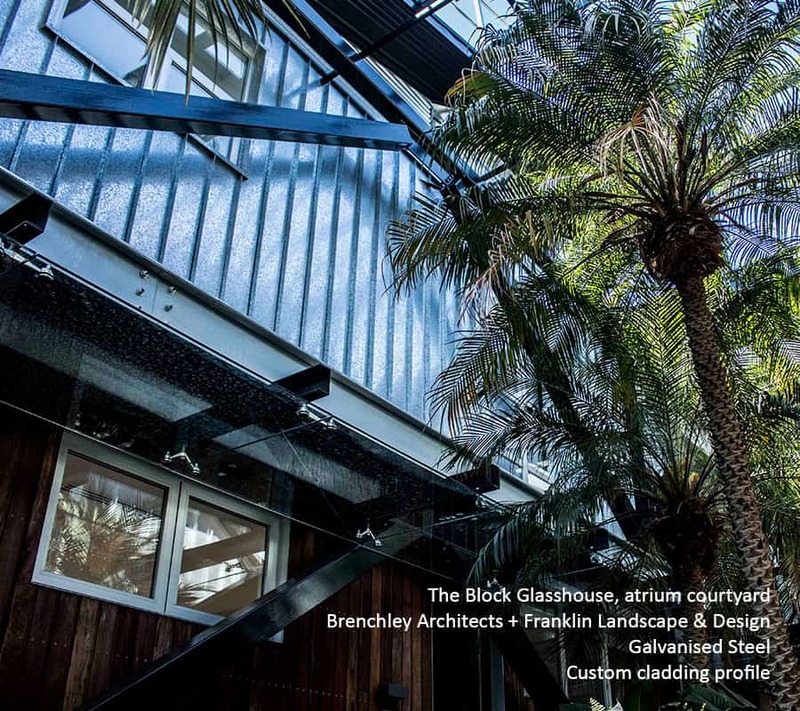 We source GALVABOND® (galvanised steel) from BlueScope Steel®. 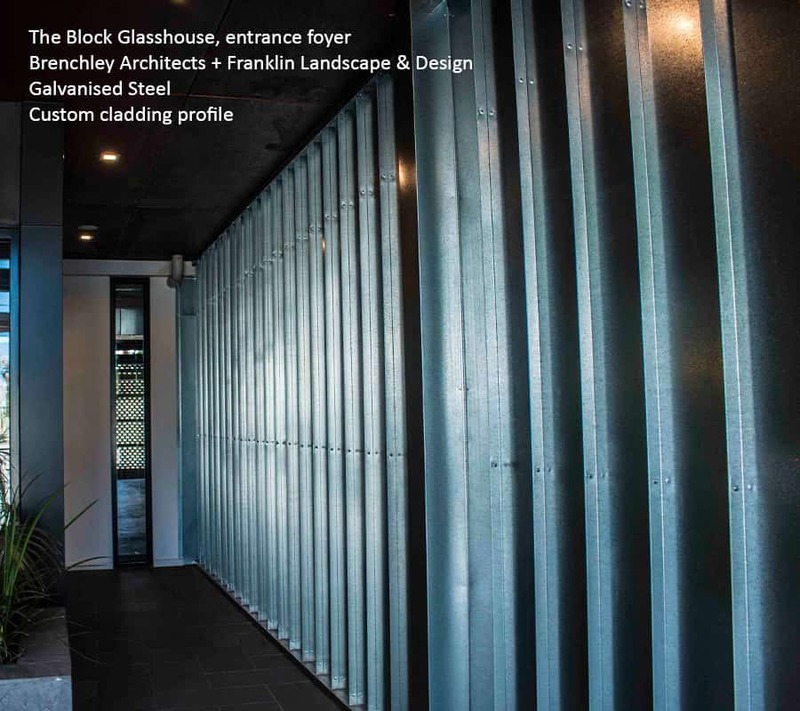 Metal Cladding Systems believe in working with the best material suppliers available. By aligning with quality metal producers, our customers and their clients can enjoy our finished product for longer. 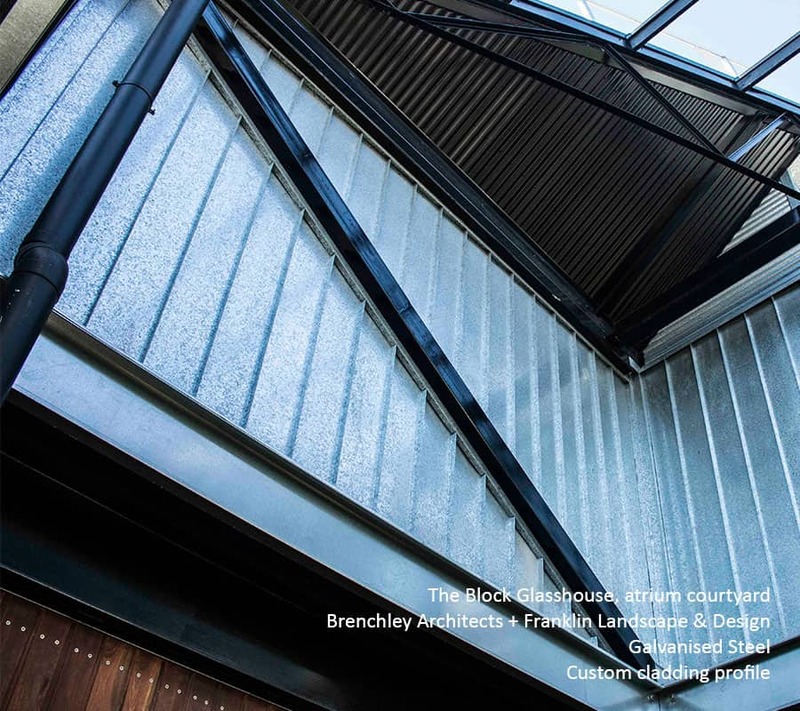 BlueScope Steel® manufacture an extensive range of superior steel products and GALVABOND® galvanised steel is one of them. 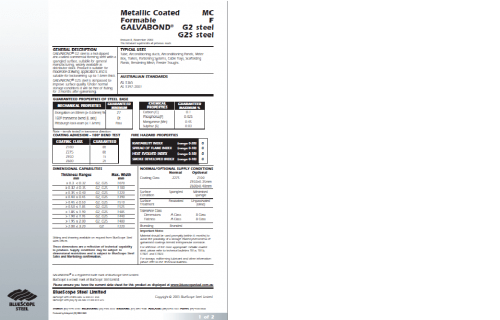 Incredibly durable, galvanised steel is one of the few materials capable of handling high traffic applications, harsh industrial atmospheric conditions and marine environments. Nothing says “industrial” like galvanised steel cladding. GALVABOND® is a popular roof and wall cladding specification on heritage additions, warehouse conversions, and modern architectural designs. Galvanised steel achieves an interesting raw aesthetic that cannot be mimicked by any other material.